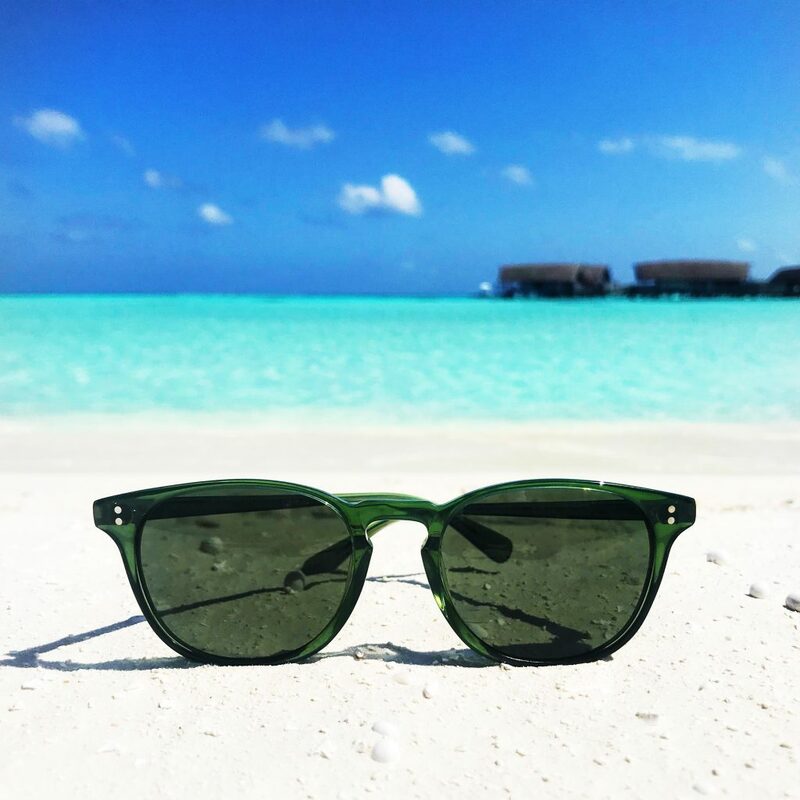 Founders were inspired by their mother’s unchanging style of buying the same type of sunglasses each time she loses a pair on her travels. 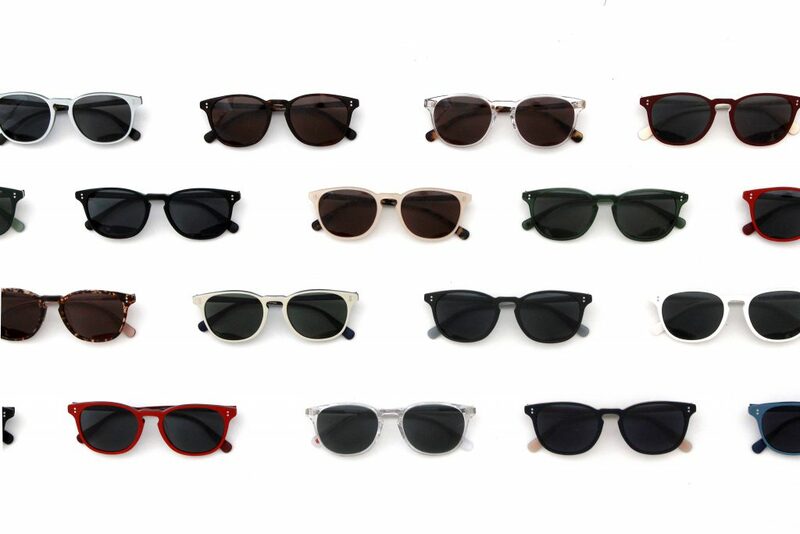 Rocket Eyewear is stocked at the upcoming Design Orchard, Gallery & Co., Tanjong Beach Club, and more. They are also available at COMO Hotels and Four Seasons at their properties in Bali, Phuket, Maldives, and Turks and Caicos. Most people would ideally want to start their business using as little capital as possible. 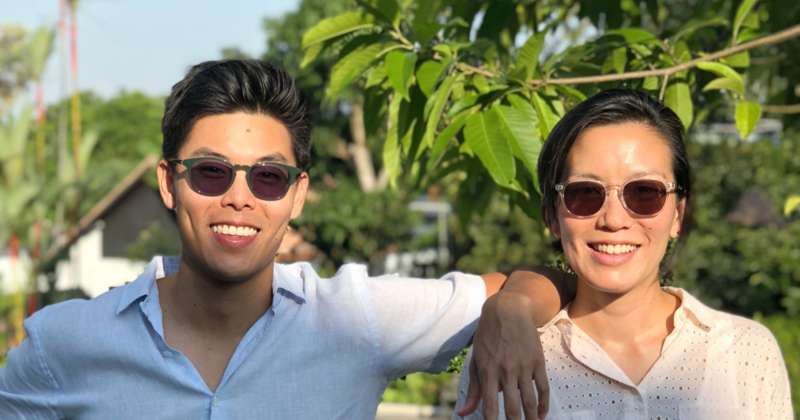 But siblings Ong En Ming (32) and Ong Ker-Shing (43) decided to take “a huge leap of faith” and launched Rocket Eyewear with 3,800 pairs of P3 sunglasses on 23 September 2017. For the unacquainted, the P3 sunglasses was created by the U.S. army and has been worn by celebrities like Grace Kelly and James Dean. The inspiration to launch Rocket Eyewear came from their mother’s “knack for losing her sunglasses in extraordinary places”, they wrote on their website. So Ming and Shing made a pair of travel-inspired P3 sunglasses for her because every time she lost a pair, she would go back to getting the same frame. 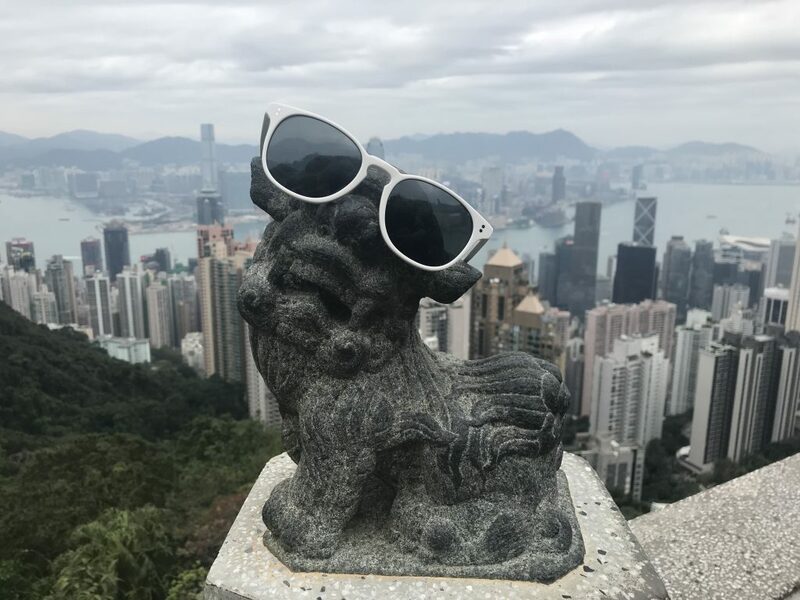 Now, Rocket has been dubbed “the cool kids’ brand in the Lion City” by Channel NewsAsia (CNA) and “the Singapore sunglasses brand that fashion insiders are raving about” by Harpers Bazaar. In the interview with Harpers Bazaar, they revealed that it took nine months to launch Rocket, including the designing and manufacturing processes. In the interview with CNA, Ming reckoned that it might not be the “smartest business decision” to take a “hyper-focused” approach. His conviction stems from his admiration for brands that take a stand and have a strong sense of purpose, he told us. “Instead of being a jack of all trades trying to make something for everyone, you focus on doing one thing really well, and you ace it,” Ming shared. As for how the brand name ‘Rocket’ came about, Ming explained that he wanted to name it after their mother but she prefers to be “low-key” so he had to come up with a new one. Coming up with the Raised ‘Asian’ Fit and Standard ‘European’ Fit frames was a subconscious move that became a unique selling point for them. 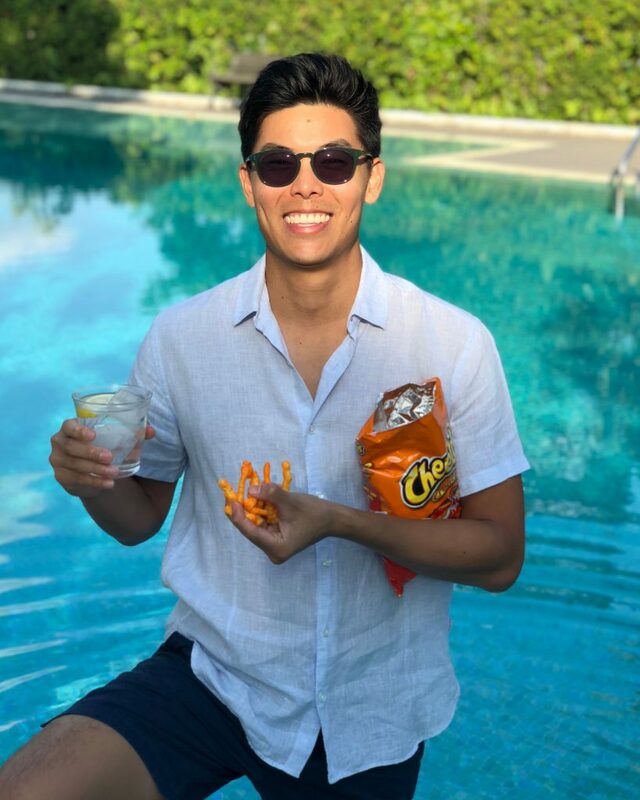 “We sort of just knew we had to design different fits to cater to the incredible diversity of individuals living in Singapore,” they shared. Both siblings are Harvard College alumni; Ming studied Economics and Shing studied Fine Arts before she went on to the Harvard’s Graduate School of Design where she studied Architecture and Landscape. With their time spent abroad, I thought they may have an advantage starting their business overseas. But the siblings believe “Singapore has a great reputation”, thanks to our tourism board. “Perhaps, because we’d both spent so much time abroad, we’d seen the potential to build an authentic, aspirational Singapore brand with global appeal,” they said. 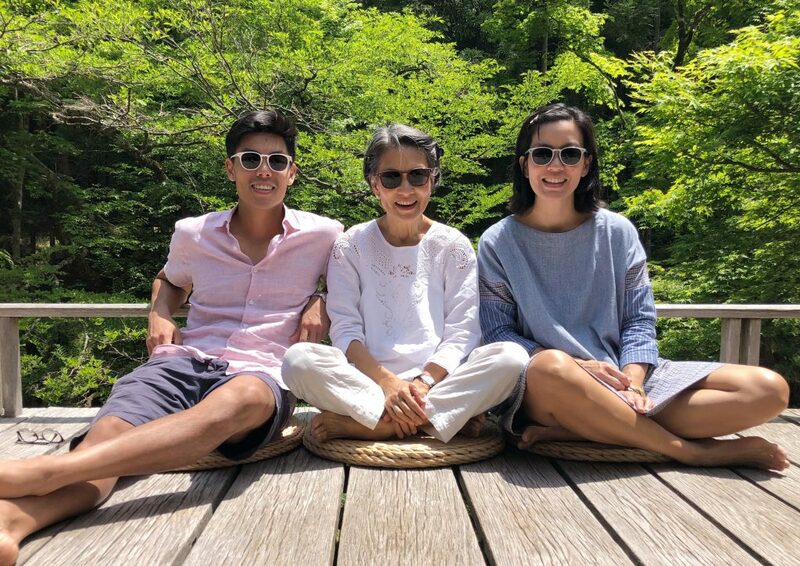 Curious as to how they managed to source for the maker of the first pair of sunnies they gave their mother, Shing answered that it was done by a family friend based in Shanghai, China, whose family has been in the eyewear industry for over 30 years. Through this family friend, the siblings humbly consider themselves “very lucky” to “have the privilege” of working directly with the same manufacturers that make for the world’s biggest luxury brands. Owning a pair of wanderlust-inducing Rockets will set one back between $149 to $169, which may seem pricey to some. But Ming explained that their products are “premium [and of] high quality” and their pricing reflects that position. “We built this brand because we believe that people should have access to gorgeous, functional glasses that won’t break the bank,” he said. Ming handles operations while Shing, who also runs Singapore-based Lekker Architects alongside her husband, leads the design at Rocket. While there are people who avoid or are more cautious working with family members, Ming and Shing, despite their 12-year age difference, have fantastic rapport. “Shing is actually a genius, and it’s a huge privilege to work with her. We work well together because we trust each other,” Ming admitted. Ming told CNA that he’s “better at translating the ideas into reality” as Shing handles everything related to design. On top of that, they’re both “pragmatic and logic-oriented”. Perhaps another reason why they’re great partners is because they’ve had entrepreneurship experience. Before Rocket, the Ong siblings started Two Rabbits Smoky Chilli which sold homemade chilli formulated by their mother. 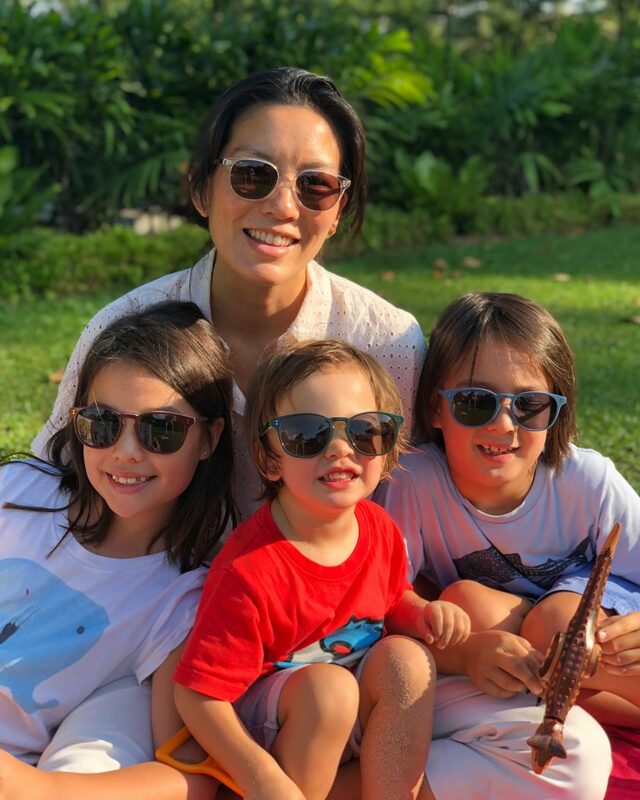 “In addition to losing her sunglasses on trips with great frequency, Mum often reproduces and improves upon yummy things she tries on her travels,” Shing shared. Years ago in Switzerland, the family tried “this ridiculously yummy, super hot chilli oil” to go with their pizzas at a pizzeria located “atop Piz Corvatsch in St. Moritz” and were blown away by its taste. “As soon as we got home, Mum recreated the chilli oil with more onion and garlic, and the rest is history,” Shing recounted. The chilli oil became a staple condiment in all their meals, from roast chicken sandwiches to Chinese dumplings. “Friends loved it, so we started bottling it and offering it to them. Although people loved the chilli, the market size in Singapore is too small,” she said. She added that Vanessa Kenchington from the Plain Vanilla Bakery “was a huge supporter” and the first person to stock Two Rabbits Smoky Chilli. But they wound it up because landing a spot at supermarket shelves was costly and shipping costs exceeded the price of a bottle of chilli if they were to sell it online. Ming revealed that the company has grown 600% between the first and second year of business. Rockets has flown to over 20 different countries in the past month, from Malaysia to Brazil, and Australia and the U.S. have become big markets, according to him. “Europe would be, too, if it weren’t for the crazy high taxes/duties on shipments from Singapore,” he added. #rocketfamily celebrating a record weekend at @boutiquefairssg! 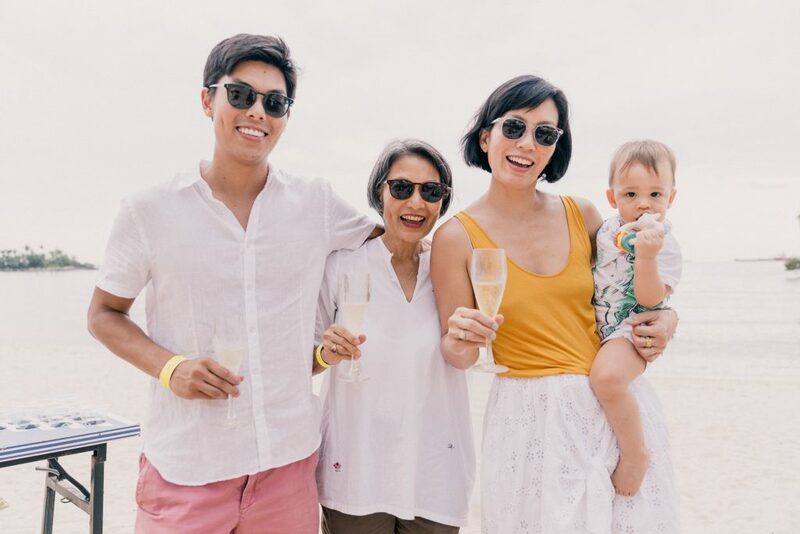 While Rocket Eyewear is mainly an ecommerce business, Singaporeans can purchase them off-the-shelf at Tanjong Beach Club, Gallery & Co., The AC, Kapok, Botanic Gardens, nana & bird, and Design Orchard. They have also partnered with COMO Hotels and Four Seasons at their properties in Bali, Phuket, Maldives, and Turks and Caicos. Happy customers have also left over 450 5-star reviews. “We’re huge believers in the ‘lean startup’ method, but with Rocket, it was a case of ‘go big or go home’, and we went really big, launching with 3,800 pairs of Rockets in two fits and 16 different colourways,” she continued. The siblings are excited about collaborations and claim to be “big fans of Pink Dot”, hoping to work with them in the near future. “Also, Tanjong Beach Club has been a huge supporter of us right from the beginning. We’d love to work with them on something,” Ming said. I would like Rocket to be Singapore’s biggest export since chicken rice! I’m kinda kidding, but not really. If you fancy yourself a pair of Rockets, you can check out their website here. Follow them on Facebook here and Instagram here.